A past mistake doesn’t have to haunt you for the rest of your life. If a criminal arrest record is preventing you from getting a job or a professional license, it may be possible to have your record cleared through the expungements process. Even if you were convicted of a crime, it may be possible to obtain a pardon so the conviction won’t be held against you forever. 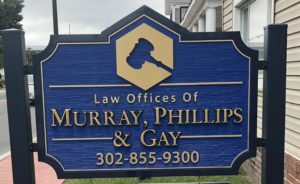 At the Law Offices of Murray, Phillips & Gay in Georgetown, we offer a free initial consultation to discuss the process for obtaining an expungement or pardon. 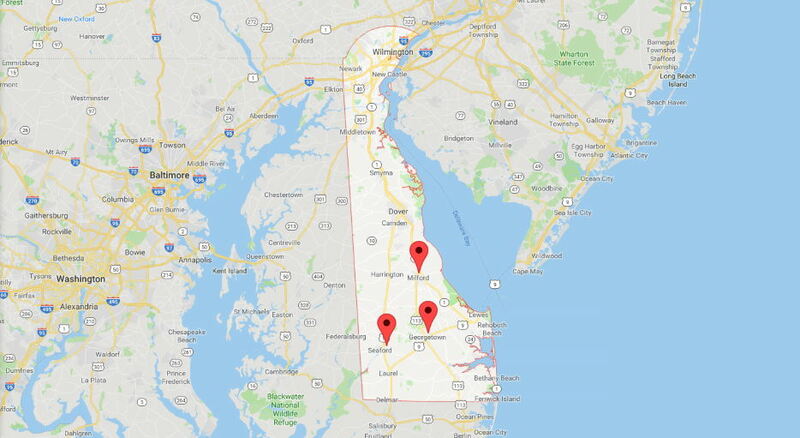 In Delaware, adult and juvenile arrest records for many types of crimes can be cleared through the expungements process. Expungement removes all public records of a past arrest and enables you to answer “no” if you are asked if you have ever been arrested for a crime. 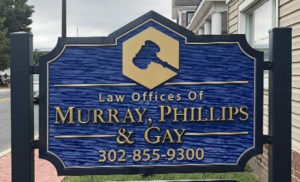 As your lawyers, Julianne E. Murray and Ronald D. Phillips, Jr. can guide you through the process and complete the necessary forms. Only arrest records for cases that resulted in dismissal or something other than a guilty verdict can be expunged. If you are ever convicted of a crime, the record can’t be expunged. However, I can still help you seek a pardon. In Delaware, a criminal conviction can be forgiven but not forgotten. The process for obtaining a pardon is lengthy and involves a hearing before the Delaware Board of Pardons, which will make a recommendation to the governor. If you obtain a pardon from the governor, the conviction will remain on your record with a note that it has been pardoned. Once you have been pardoned, the conviction cannot be held against you. 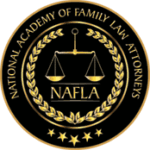 If a past arrest or conviction is having a negative effect on your life, we would like to meet with you in person to discuss your case. 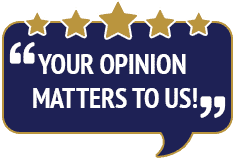 To schedule a free initial consultation, please call 302-855-9300 or fill out the contact form on this site.